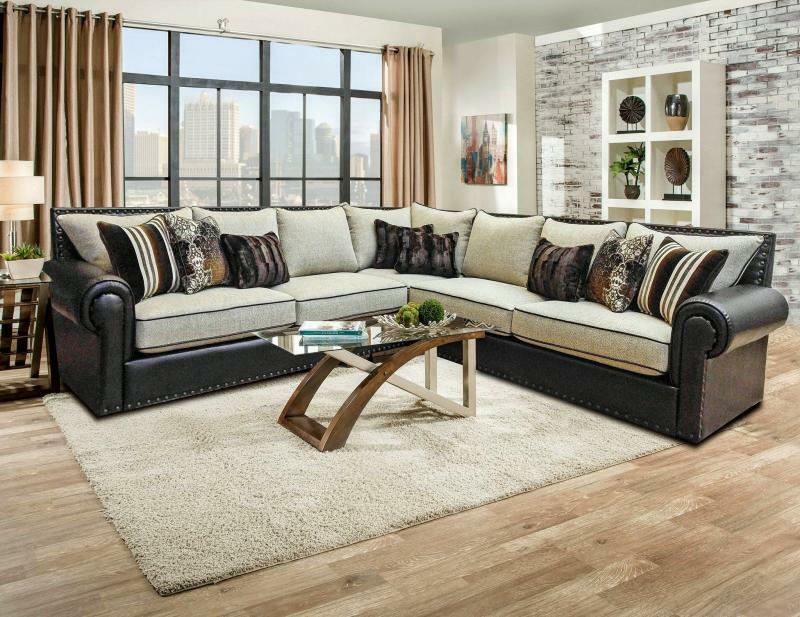 Incredible Quality at Affordable Pricing! 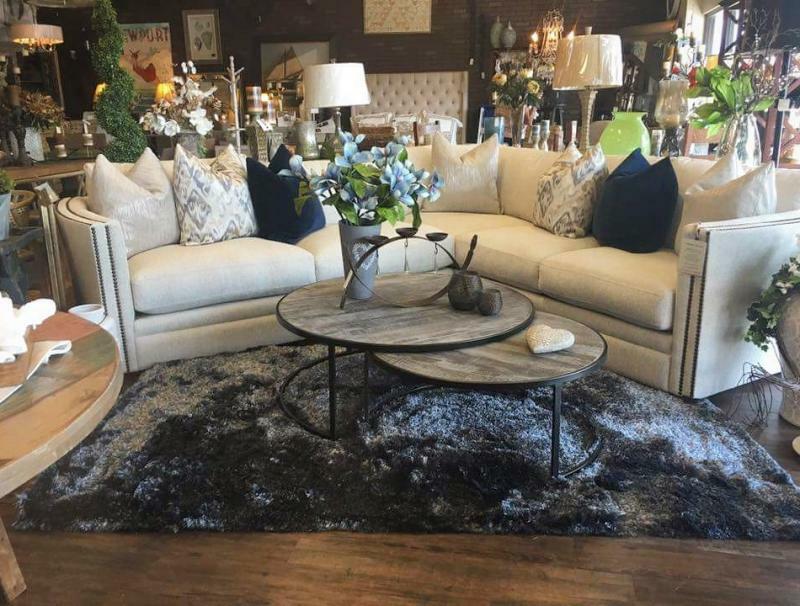 We at John Michael Designs pride ourselves in creating an incredible experience between our products and our consumer buyers. 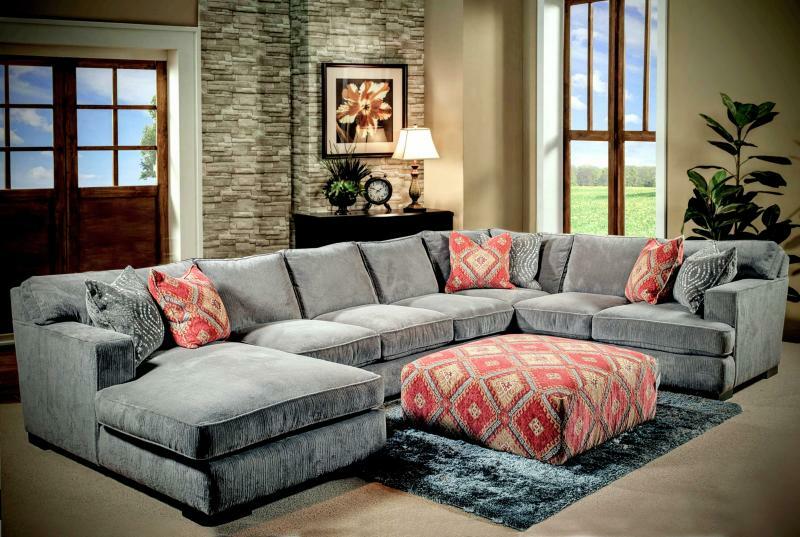 We carefully handcraft every piece of upholstery furniture with the utmost attention to detail. 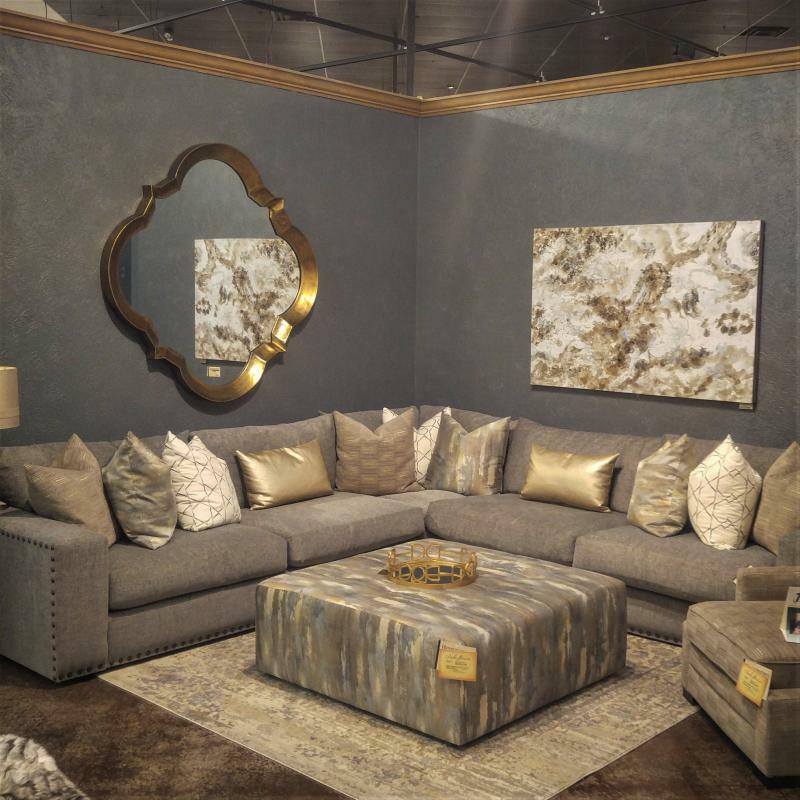 We build, style and appoint your sofas and sectionals with quality materials, premium comfort features like feather down, and then finish them off with an array of dazzling fabrics to give you a custom look and feel at affordable pricing. 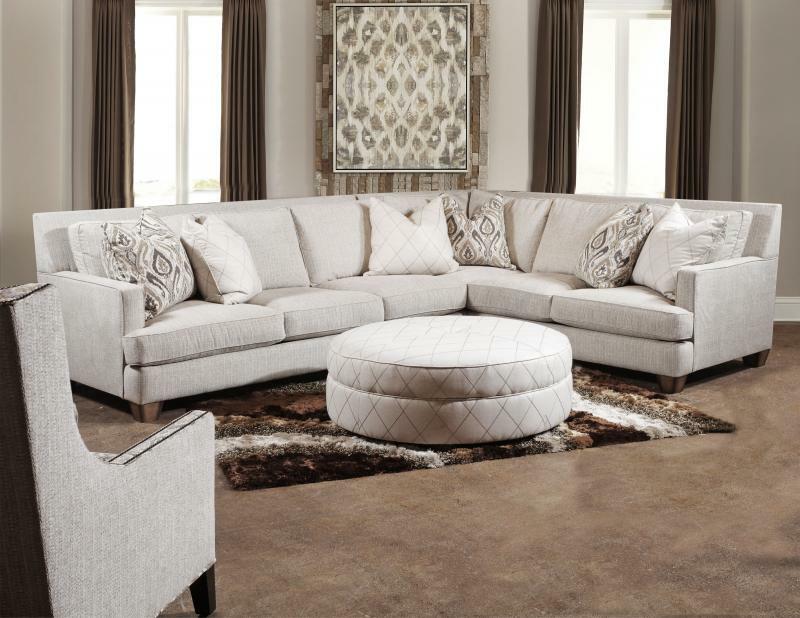 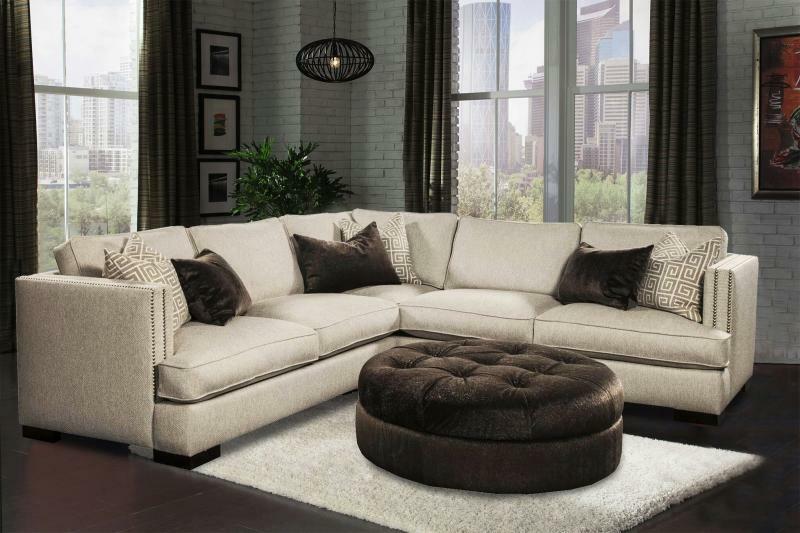 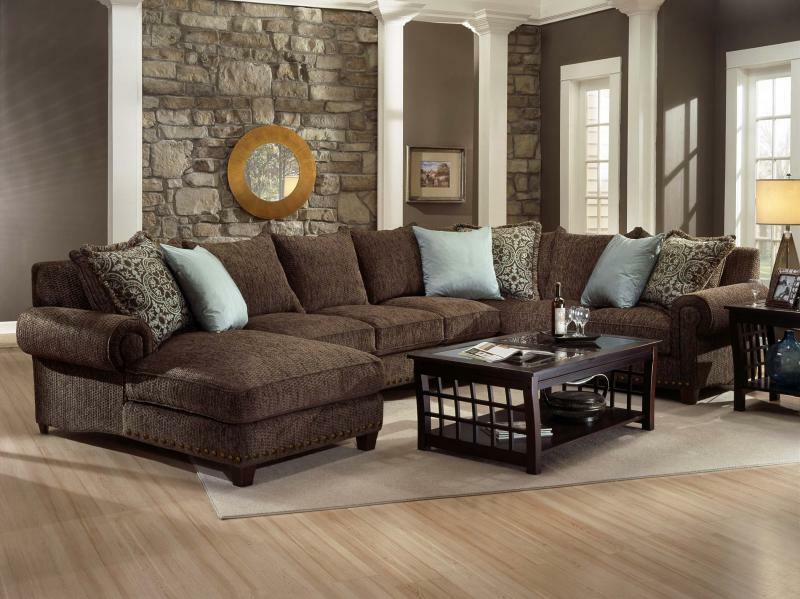 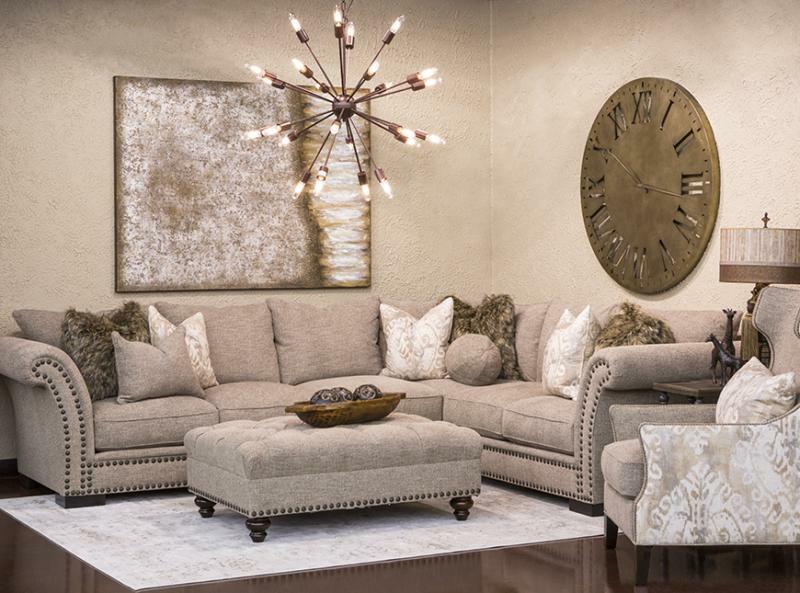 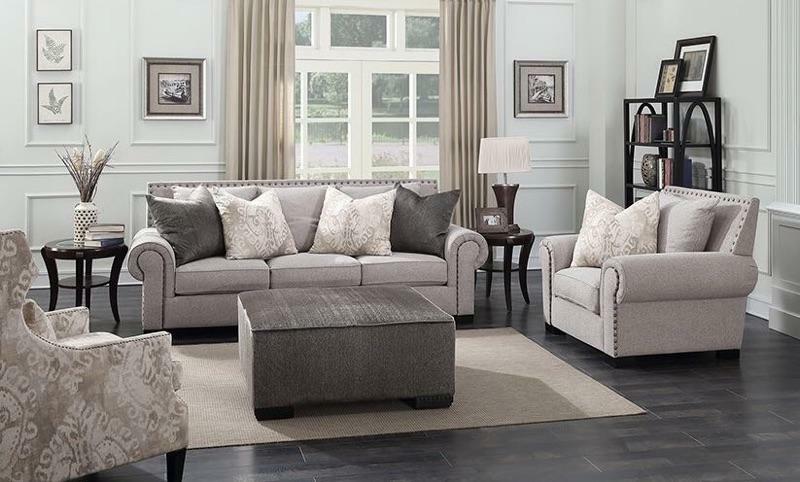 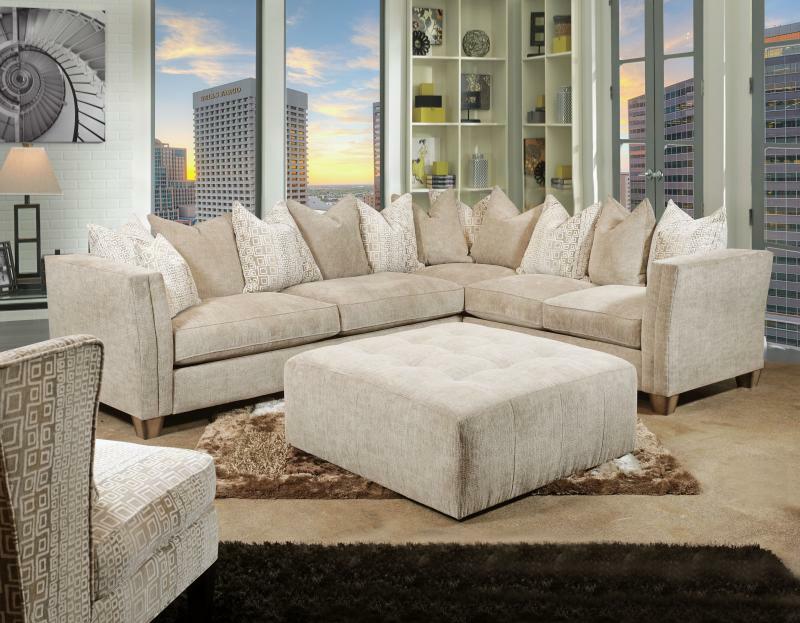 Our Feather Down Furniture is Truly Amazing for Any Living Room or Family Room! 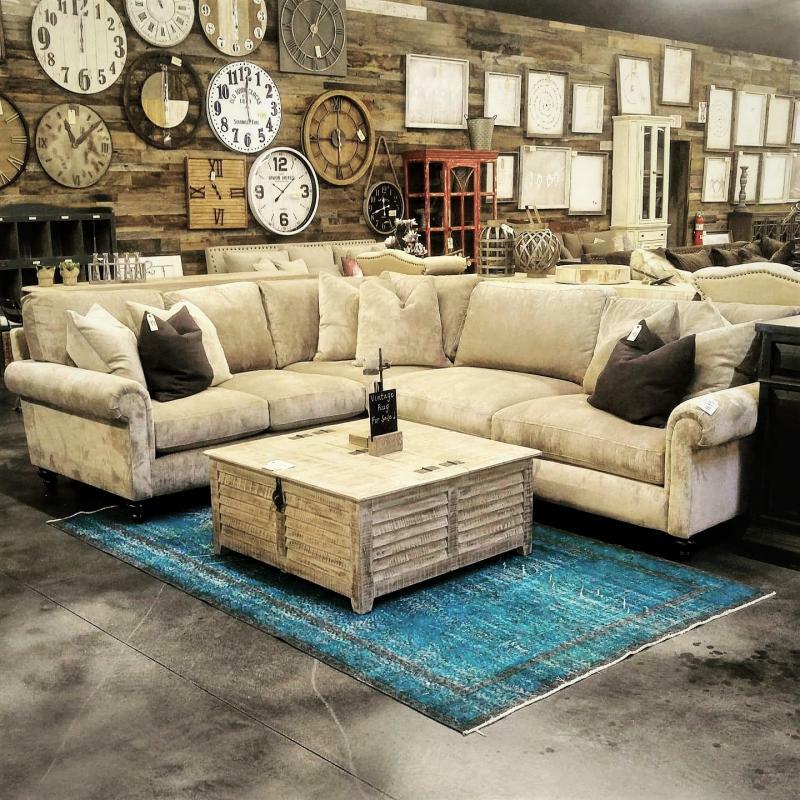 Many Styles on Display in Our Showroom!